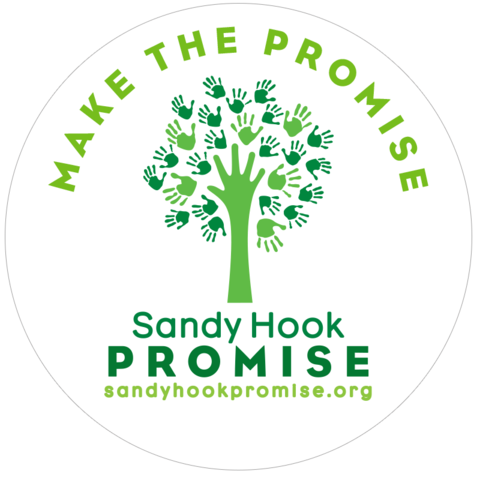 The week of October 23rd through the 27th, John A Ferguson’s Psychology Honor Society, taught the student body to carry out the Sandy Hook Promise and Say something. Say something week consists of events to inspire speaking out when you see someone in times of turmoil, and indeed it did inspire Ferguson’s students. “Say something is really important because you know you’re making a difference and it might just be for one kid, or maybe a thousand. You don’t really know, but you know you’re changing somebody’s life and especially, making an impact to the Sandy Hook Promise and knowing that you’re incorporating it with such an amazing program is really important and really self-fulfilling,” Senior member of the Psychology Honor Society, Carolina Blanco shared. The week started with Make em’ Smile Monday which was to make bracelets with positive messages to help spread kindness throughout our students. Tell me about you Tuesday, students got a chance to express themselves by filling out labels that present different qualities or expressions about them. Say it loud Wednesday, students watched a video in the auditorium about Say Something Week that helped demonstrate the importance of what Say Something really stands for. The final day of the week was Make your mark Thursday, where students pledged and promised to Say Something by signing the banner devoted to Say something. The whole notion of Say something tries to prevent violence throughout schools and the student body. It encourages students to speak out to a trusted adult if they see someone deviate from their chosen path and head down the wrong one. “If you see something that is not right, or you see someone that is not doing well, or if you see someone going down the wrong path, say something. Say something to a trusted adult, a teacher, or a counselor,” Michelle Vigoa-Suarez, AP/IB Psychology teacher and the Psychology Honor society sponsor said. Say Something week shows students how to be kind and spread kindness throughout not only our school but our community. It also shows students that they always have someone if they need someone to talk too.